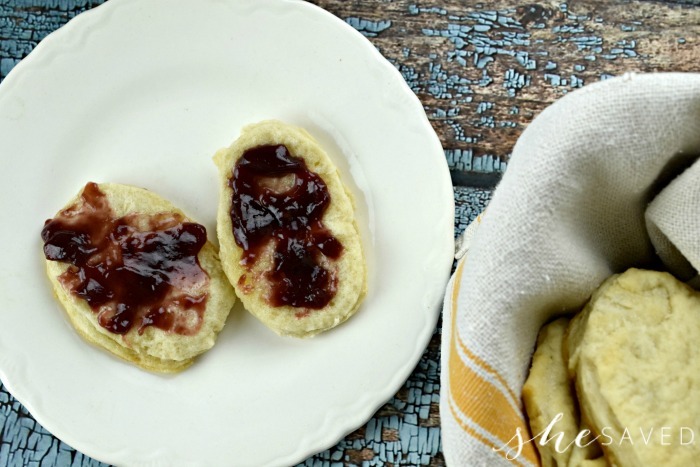 It’s that time of year, so I’m pulling out all of my fall favorites and this recipe for buttery flaky homemade biscuits from scratch is one that is wonderful all year. 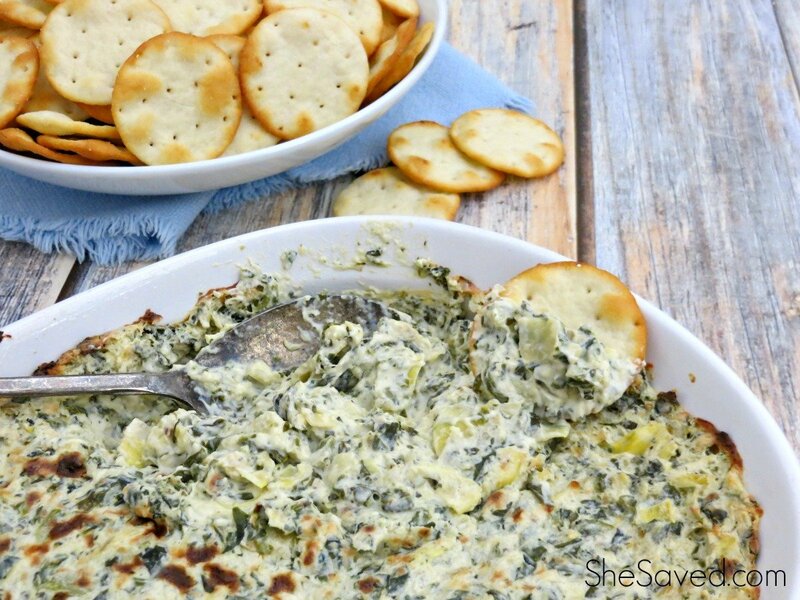 Perfect for holiday dinners and also yummy as leftovers for mini sandwiches or afternoon snacks. 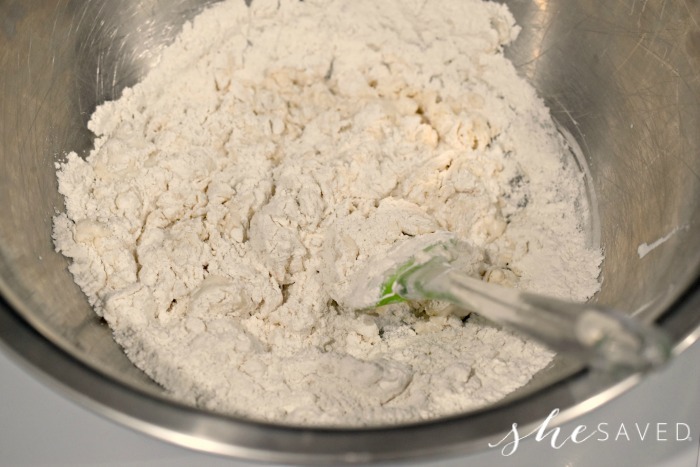 In a bowl, combine the water, flour, baking powder, and salt. Mix well and knead for a few minutes until everything is combined and the dough is slightly sticky. Place the dough into plastic wrap and refrigerate for 30 minutes. 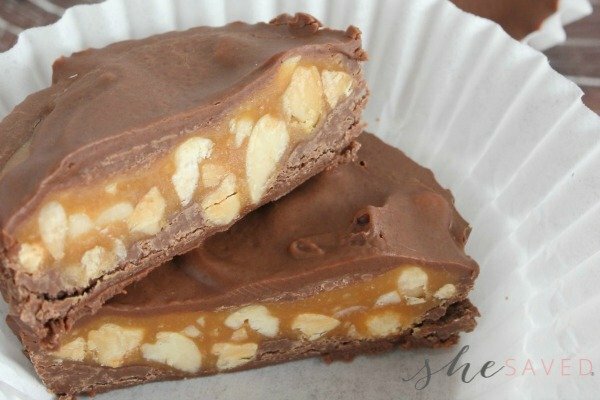 Remove the dough from the fridge and roll out into a rectangular shape. 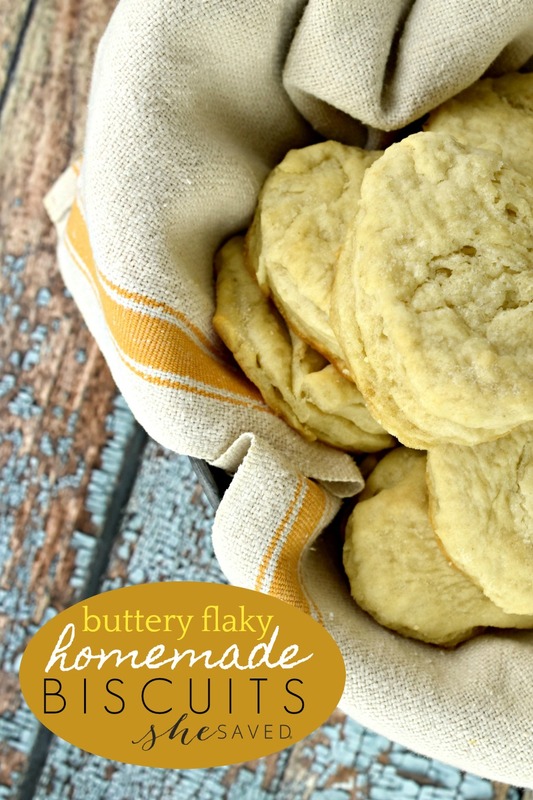 Dice or grate 4 tablespoons of the butter over the dough, being careful to not let it get too close to the edges. Fold the dough into 3rds and roll out again. Add the remaining butter in the same way you added the first part of the butter and fold in 3rds again. 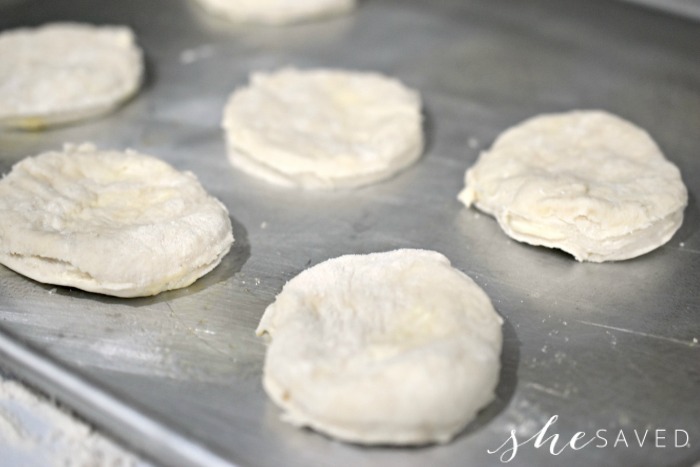 Place the dough in plastic wrap and refrigerate again for at least 30 minutes. 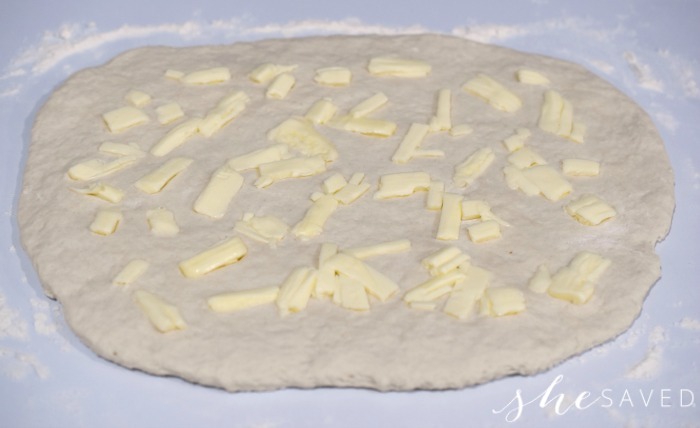 Remove the dough from the fridge and roll out to 1/2 inch thick. 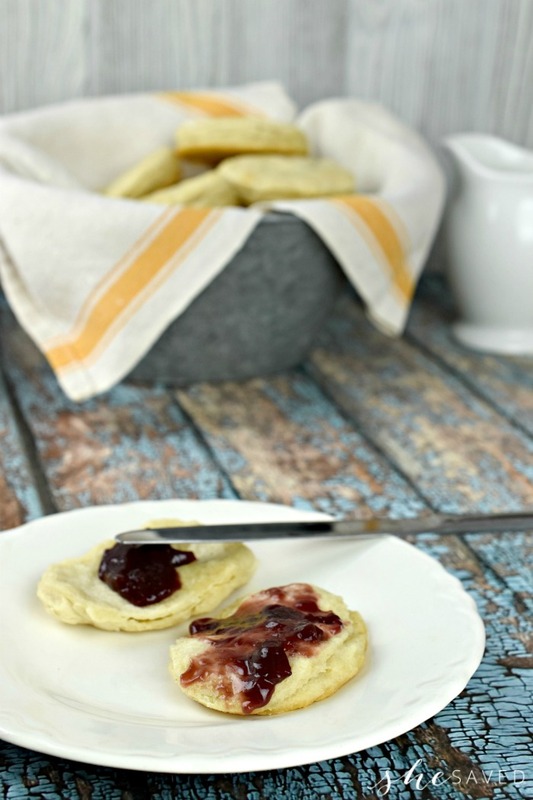 Use a biscuit cutter or the top of a cup to cut out biscuit shapes. 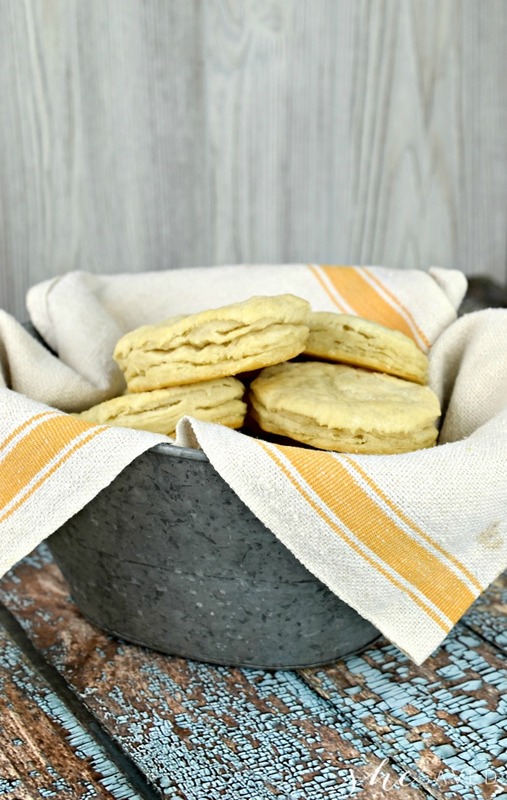 Place the biscuits onto a greased cookie sheet. 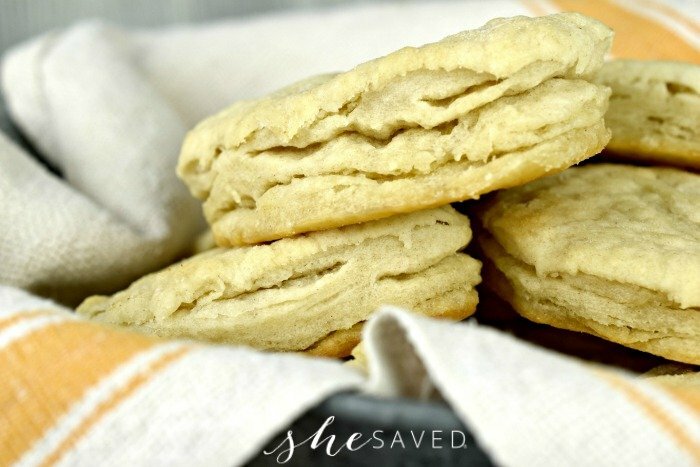 Bake the biscuits at 400 degrees for about 10 minutes or until slightly brown. Serve warm.